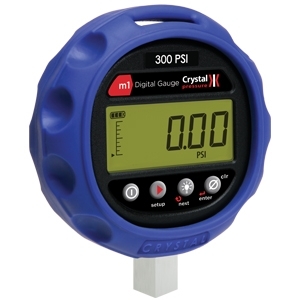 The digital pressure gauge enables the measurement and display of pressure values in a single instrument. The accuracy of digital measurement technology and the simplicity of an analogue gauge are combined in this instrument. Also check our Pressure Modules!